Ora Drive over Bridge Creek Bridge Replacement | DRMP, Inc. 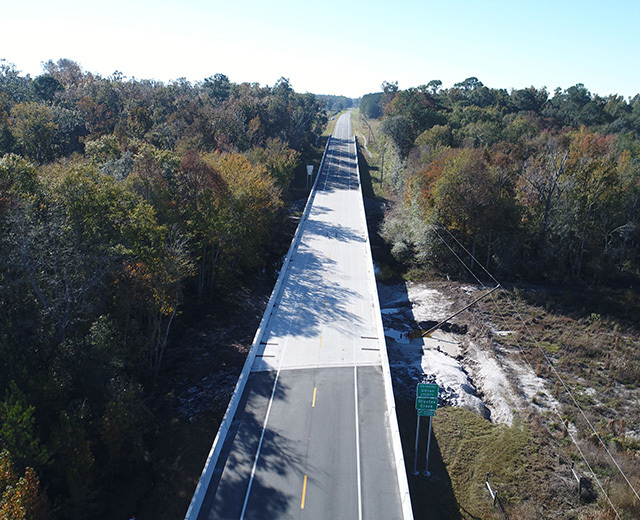 The Ora Drive over Bridge Creek Bridge replacement project is located in Escambia County, Florida. 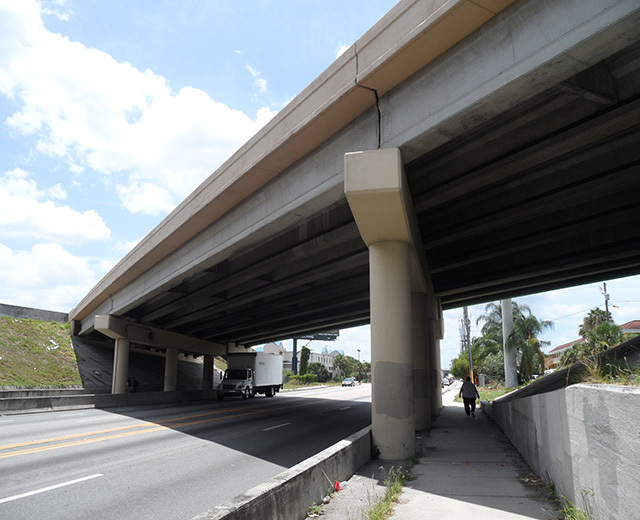 The existing bridge is structurally deficient, functionally obsolete, and requires replacement. The bridge provides the only access to a residential area, and requires a structural design that allows for continuous access, minimal noise and vibration impacts to the neighborhood. 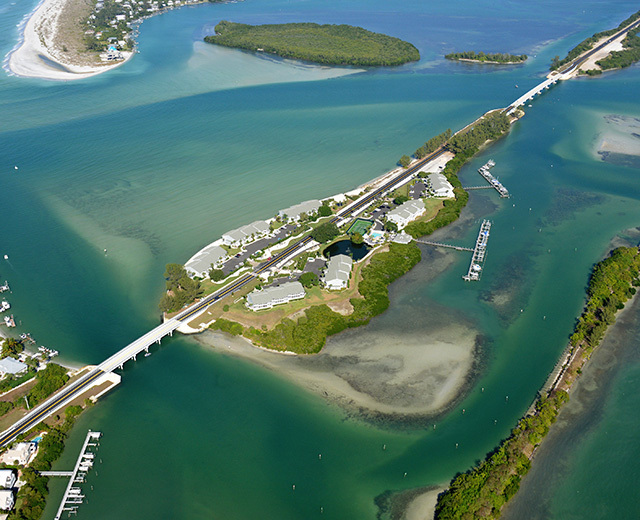 DRMP provided design and plans preparation for the new bridge that replaced the existing structurally deficient and functionally obsolete bridge. 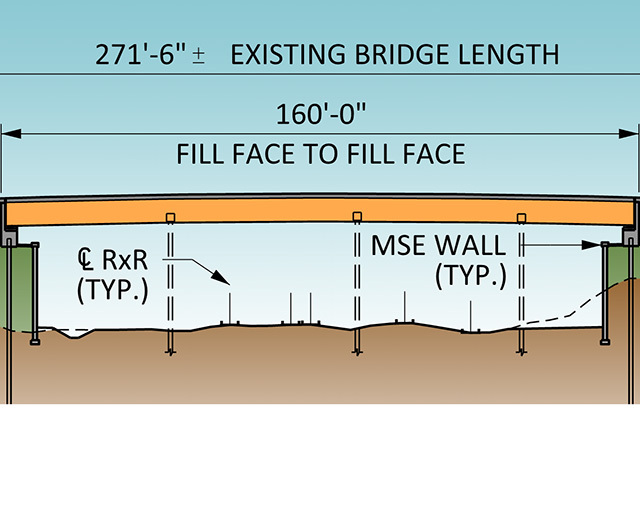 The replacement bridge is 34-feet long and is composed of a single span. The replacement bridge is also composed of ALDOT Precast Concrete Bridge Slabs founded on geosynthetic-reinforced soil (GRS) Abutments. The GRS abutment eliminated the need to install bridge piling reducing impacts to the neighbors. Phased construction was implemented allowing one reversible lane to remain open at all times for residents and emergency vehicles. The bridge is designed to be constructed in two phases for optimal traffic flow and minimal community disruptions. Maintenance of traffic, rapid reconstruction and minimal noise were important considerations in the design to keep residential disruptions to a minimum.